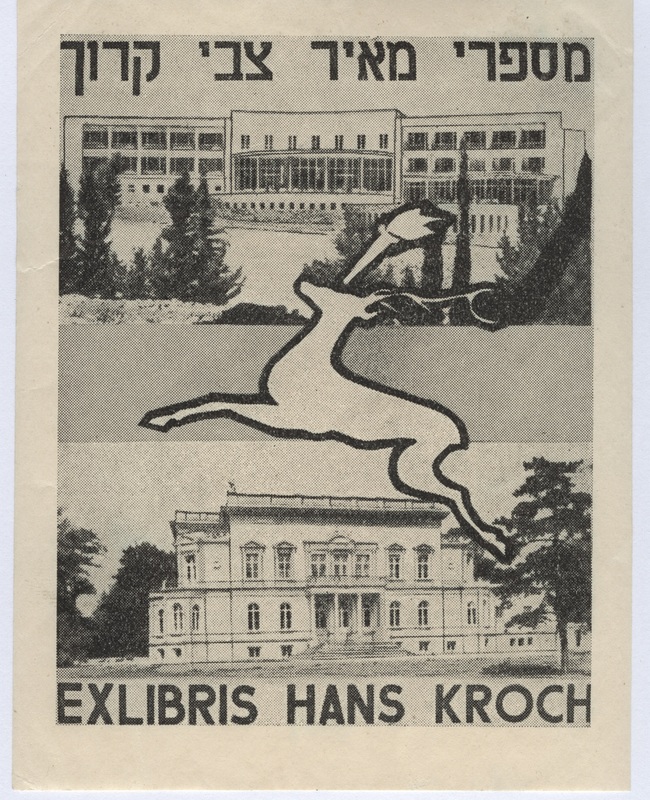 The deer in the centre of the ex libris refers to Kroch name, Zvi. We haven’t managed to identify the buildings on the bookplate though. Could you help us? Is any of them the Holy Land Hotel perhaps? This entry was posted in Uncategorized on 17 June 2015 by . 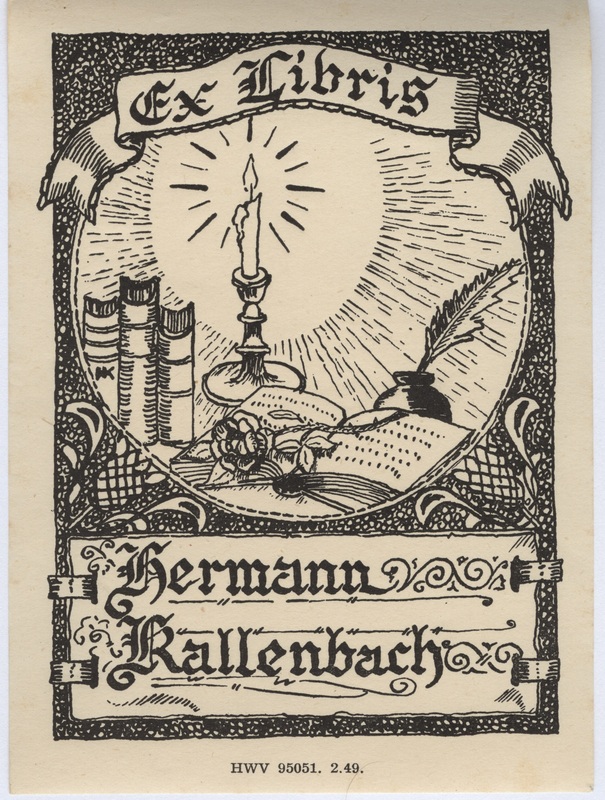 The ex libris belonging to Hermann Kallenbach (1871 –1945) a German-Jewish architect designing hotels and departmental stores in South Africa. He became one of Mahatma Gandhi’s closest friends and supporters while both were working in South Africa. He was a devoted Zionist and was a member of the Executive Board of the South African Zionist Federation. 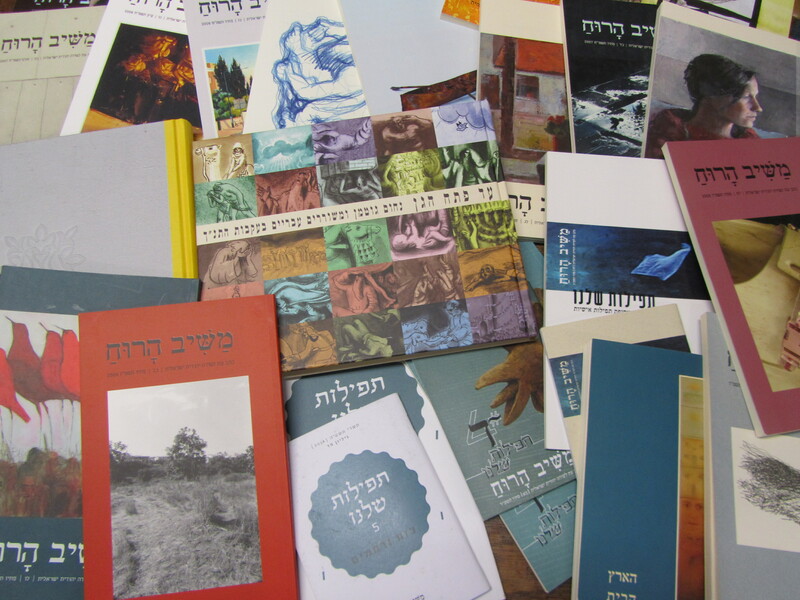 In the Coppenhagen Collection of Dutch Jewish material we have a large collection of ex libris. Some of which will be on display from Monday in the Clarendon Institute. 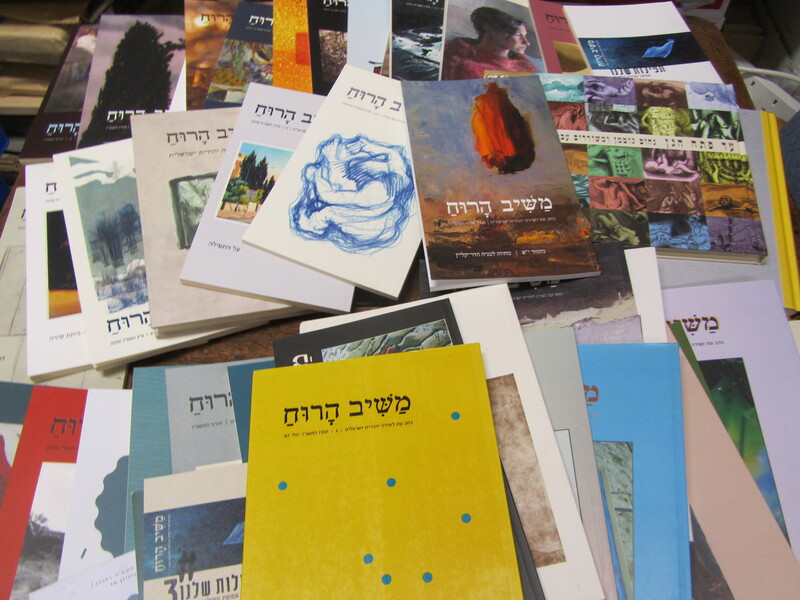 This entry was posted in Book Displays, Copenhagen Collection, Ex Libris on 11 June 2015 by .